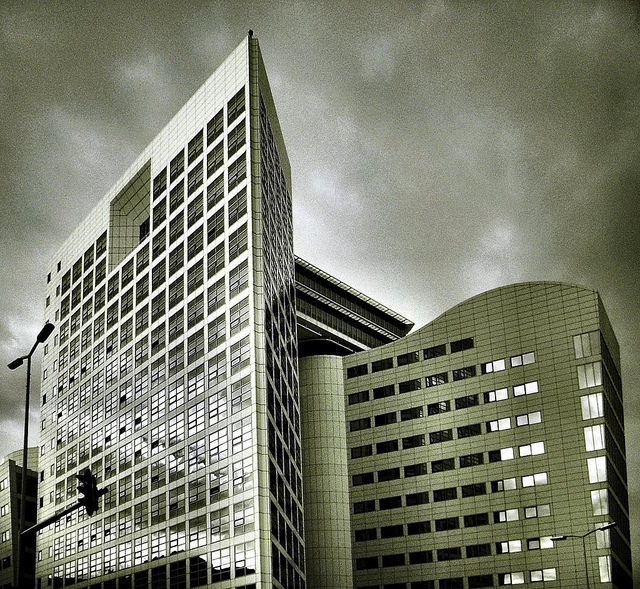 The International Criminal Court in The Hague is offering a two-year appointment with the possibility of extension (six months probationary period) for an English Reviser. The deadline for applications is 23 February 2014. The English Reviser will work in the Court Interpretation and Translation Section within the Division of Court Services, in close cooperation with the Head of Translation and under the supervision of the Chief of the Section. He or she will work in a demanding and high-pressure but rewarding environment. (j) perform other tasks as required by the Chief of Section. (h) diplomatic and negotiating skills. Mother-tongue proficiency in English and a high level of proficiency in French. Knowledge of another official language of the Court would be considered an asset (Arabic, Chinese, Russian and Spanish), and knowledge of one of the languages used in the context of the ICC would be considered an additional asset. Shortlisted candidates will be invited to take the ICC translation test. Disclaimer: The above does not contain all details of the job opportunity and is provided as a heads-up only. Please refer to the ICC website for all information.